Craig is a Senior Attorney in the Public Law Department with more than thirty-four years of public law experience, both as an advisor and a litigator. Among Craig’s specialty areas of practice, he regularly advises in matters involving land use, planning and zoning, police practices, the Public Records Act, public contracting including public works and telecommunications, and the regulation of marijuana. Craig currently serves as Assistant City Attorney for the Cities of Brea, Buena Park, La Mirada and Rancho Cucamonga. Craig also regularly advises police and fire departments for the Firm’s various municipal clients. Craig’s early legal career was devoted to defending cities and other public agencies in litigation, from discovery through jury verdicts. That litigation background has given Craig a unique perspective and ability to handle a wide range of municipal issues, while obtaining practical, cost-effective results for clients. Craig is a member of the Los Angeles County Bar Association as well as SCAN-NATOA (National Association of Telecommunications Officers and Advisors – States of California and Nevada Chapter). A significant portion of Craig’s public law advisory work involves public contracting of all kinds. The economic downturn has resulted in significantly more bid protests being filed in connection with public works projects. Craig has extensive experience in assisting clients in navigating the complexities of public works contracting in order to minimize the potential for bid protests. As cities and other public agencies move their computing systems from in-house servers and software to on-line software services, traditional software service delivery methods have become more obsolete. Craig has acquired particular expertise in contracting for on-line services with an understanding of the unique needs of cities and other public agencies. For this reason, Craig regularly advises not only his client cities but other cities and public agencies represented by Richards, Watson & Gershon in this unique area of public contracting, in order to ensure that the client’s performance expectations are met, while obtaining the greatest possible protection for sensitive client data. Each public agency in California is subject to the Public Records Act. Case law and amendments to the Act have significantly increased the burden of compliance for public agencies. Craig has substantial knowledge of the technical requirements of the Act, as well as many years of experience in assisting clients in dealing with particularly burdensome production requests. In that time, Craig has acquired techniques that can vastly reduce the amount of work by a public agency necessary to comply with the Act. Every three years the State adopts a new set of building standards known as the California Building Standards Code. Pursuant to State law, cities are required to adopt these codes by reference and make amendments, as necessary, for public health and safety based on local conditions. This code adoption and amendment process can be difficult to administer due to its very specific timelines. 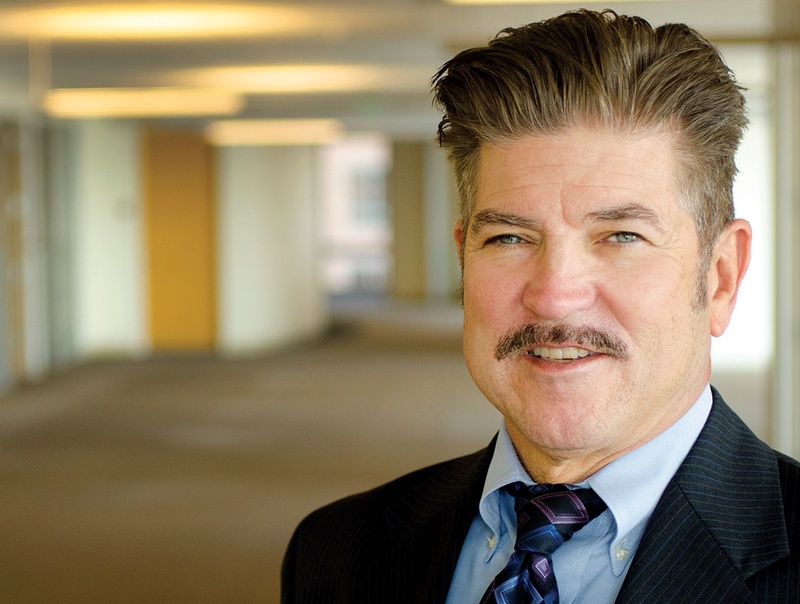 For the last six triennial code adoption cycles, Craig has been responsible for ensuring the timely adoption and amendment of the California Building Standards Code by cities represented by Richards, Watson & Gershon. As public agencies look for new sources of revenue, the potential for increased revenue from leasing and licensing use of public property to wireless providers has become more attractive. Concurrently, the public’s demand for greater electronic connectivity and a more than willing industry, has resulted in state and federal legislation that continues to impose restrictions on local regulation of wireless facilities. Being able to navigate the complex regulations governing the wireless industry is key to maximizing revenues from wireless providers, while maintaining appropriate aesthetic standards. Craig has assisted public agencies in dealing with these wireless issues from the beginning of the cell phone to present day. Craig’s depth of experience gives him the ability to provide public agencies with effective strategies to enhance revenue while ensuring that aesthetic concerns are appropriately addressed. Every city and public agency deals with significant legal issues on a regular basis. Having a legal advisor skilled in multiple areas of municipal and public law can be critical to effectively addressing such issues as they arise, through timely and proactive approaches. Having decades of experience in dealing with a wide variety of legal issues affecting cities and other public agencies, Craig is uniquely situated to assist any city or public agency with its day to day legal issues.